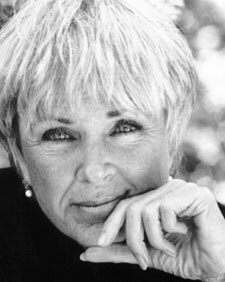 For those interested in Byron Katie and The Work, the Ottawa Inquiry Circle is a group of people interested in exploring The Work as it applies to their lives. Inquiry Circles are groups that meet around the world to share The Work with others. They are open to anyone, and are free of any philosophy, teachings, or pressure. Inquiry Circles are simply people interested in a happier life coming together to question our most commonly held limiting beliefs. If you would like to participate in this ongoing inquiry, please contact us by filling in the form below and submitting it. For detailed information on The Work please go to http://www.thework.org. There you will find audio and video samples of Katie doing The Work on a variety of issues with a range of participants. You will also find answers to some of the general questions people often ask about The Work. There are also free downloads of The Work material. You can also sign up for a free newsletter and stay updated about events and activities. Go to Byron Katie 's website.